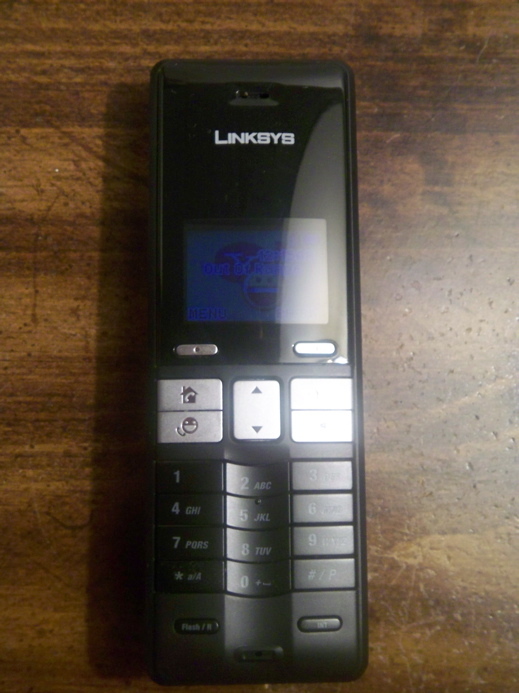 The thought of sticking it to Ma Bell and making free phone calls from our PC fills us with joy, so it's no wonder we welcomed Linksys' new phone with open arms. 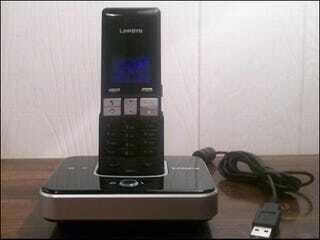 The CIT310 is a cordless phone that lets you make free PC-to-PC calls using your Yahoo Messenger with Voice account. The phone also supports Yahoo Phone Out (which lets you make calls to any phone number with rates that start at $0.2 cents) and Yahoo Phone In (which for $29/year lets you assign a phone number to your PC). We got our hands on the new CIT310 and give you our first impressions after the jump. Design-wise the CIT310 is slightly bigger than your average cell phone, but more compact than a home phone. 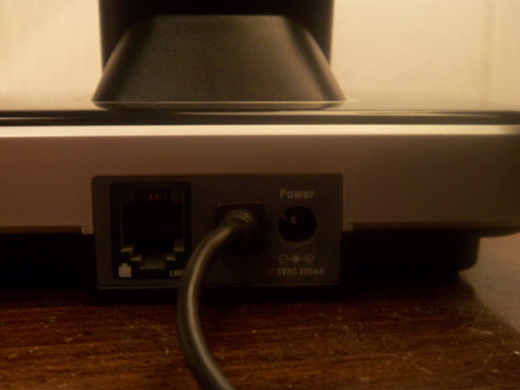 It comes with a Base Station that plugs directly into your PC's USB port. The Base Station also has a phone jack so it can be hooked up to make and receive regular calls over a standard telephone line. The CIT310 has a very simple to use interface, but drilling through menus can be somewhat clunky since there are no left/right navigational buttons (only up/down). In addition, the screen also feels too small, especially with all the dead space sitting above it. The phone is rated at 100 hours of standby time and 10 hours of talk. Pricing hasn't been set, but if you've already got a long list of friends on Yahoo Messenger and need to save some cash, the CIT310 is a quick way to get started with your PC-to-PC calling.